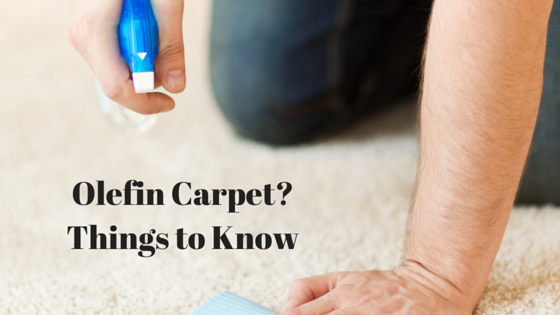 New Year's Resolutions – How Often Should You Have Your Carpets Cleaned? It’s New Year’s resolution time! 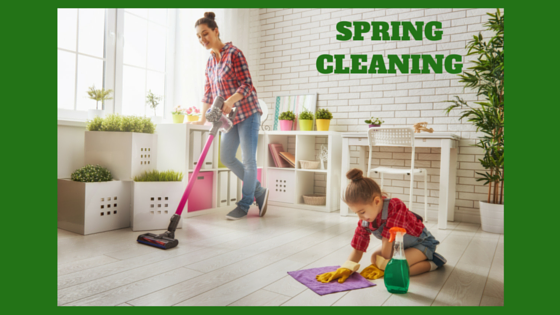 Often we at Cincinnati Maintenance hear our clients vowing to have a cleaner, healthier home as a New Year’s resolution – we say, “Go for it, Cincinnati!” Regular, professional carpet cleaning is a great addition to your cleaning resolutions! 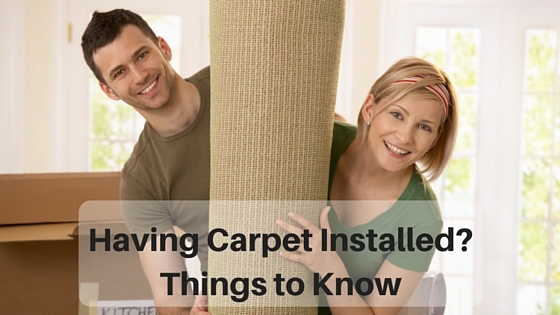 Then, we are asked, “How often should I have my carpets cleaned?” The answer can be different depending on your home, the age of your carpets, the size of your family, whether or not you have pets, etc., but here are some of our recommendations: Homes with pets and families should have the carpets cleaned every 6-to-12 months. Office buildings (particularly, ground floor offices) benefit from the same 6-to-12 month recommendation. 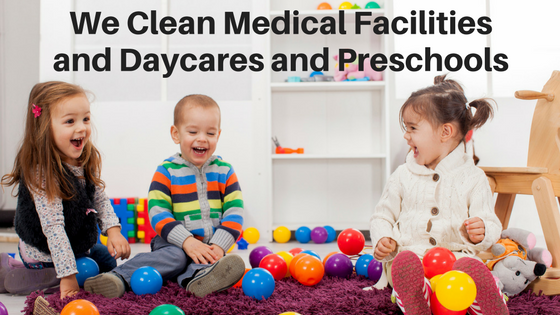 Certain service institutions require more frequent cleaning, due to health and sensitivity concerns: daycares, once per week; nursing homes, once per month; restaurants, once per month; and, schools, every 3-to-6 months. 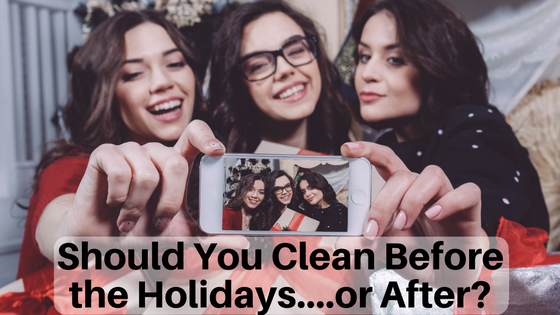 Let Cincinnati Maintenance assist in your New Year’s cleaning goals – call (513) 827-6150 today to get started or contact us here! lfultz https://cincinnatimaintenance.com/wp-content/uploads/2018/03/CincinnatiMaintenance_Logorev2-300x84.png lfultz2017-12-26 08:06:352017-12-26 08:06:35New Year's Resolutions - How Often Should You Have Your Carpets Cleaned? 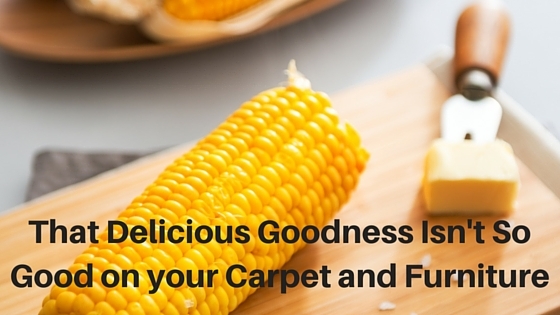 Why You Should Get Your Carpets Professionally Cleaned Winter Cleaning Tips to Keep Snow and Salt off Your Floors.